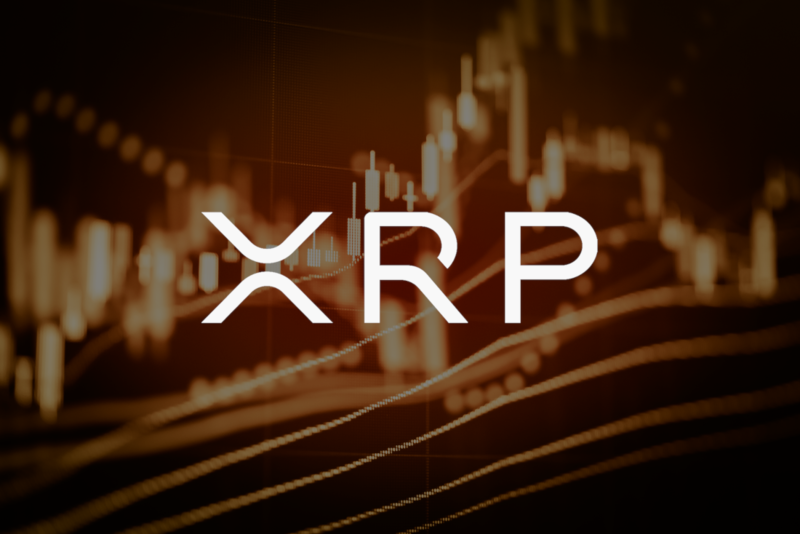 After an eventful week, the XRP is slightly going down on Feb 1, Friday, trading around $0.3084. The crypto has been going down for over a month, with large moves and tight ranges taking turns. When the price reached $0.2772 and the MACD converged, the coin did what it was supposed to: started an upward correction. Whether this is a usual pullback or a midterm ascending trend, remains yet to be seen, as, currently, the price is just starting to form an ascending pattern. In case the price goes back to the broken out resistance, it may test it in order to decide whether to stay above or not. If the XRP manages to go up, it could reach 38.20% ($0.3456) and 50% ($0.3658) Fibo. 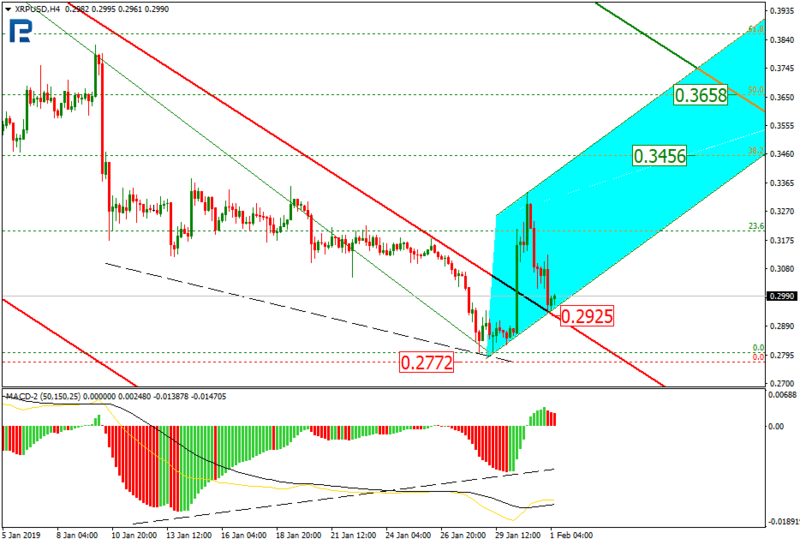 Conversely, if the support at $0.2925 gets broken out, the price may then stay near the low at $0.2772. Meanwhile, rumor has it that Ripple may have supplied inaccurate information on the number of RippleNet members. A certain blog article says 200 financial companies that form the RippleNet client base may in fact be small firms or even startups without any equity and offices. For instance, FTCS, the one that promotes Intergito wallet, had only $1M turnover in 2017, which is quite mediocre for a company that facilitates financial transactions. Of course, this is just an opinion that could be questioned. This year, Ripple said they were going to continue inviting new members to RippleNet; namely, 13 companies may soon become new RippleNet clients and partners. Still, negative news is something Ripple has to deal with for over the last few weeks. As such, in mid January, there was an article saying a company called Valor was going to destroy Ripple and take in XRP. The Ripple management then had to interfere and calm the users down.